Living together as a couple can be challenging at times. One way you can ease the tension without having to buy a larger home is a his ‘n hers bathroom. From the bathroom suite to the storage units, this guide will help you on your way to a much more practical, usable space to help end those typical arguments over one of you taking too long in the bathroom! Your first task is to consider the space your have available for your bathroom design – whether your bathroom is large or small, layout is very important. The majority of standard bathrooms come with bath, shower, toilet and sink. However, to create a space that works for both of you, a large shower or double shower could be the perfect solution! Or perhaps a large bathtub – which might also inject some romance – if you can get 5 minutes peace that is! 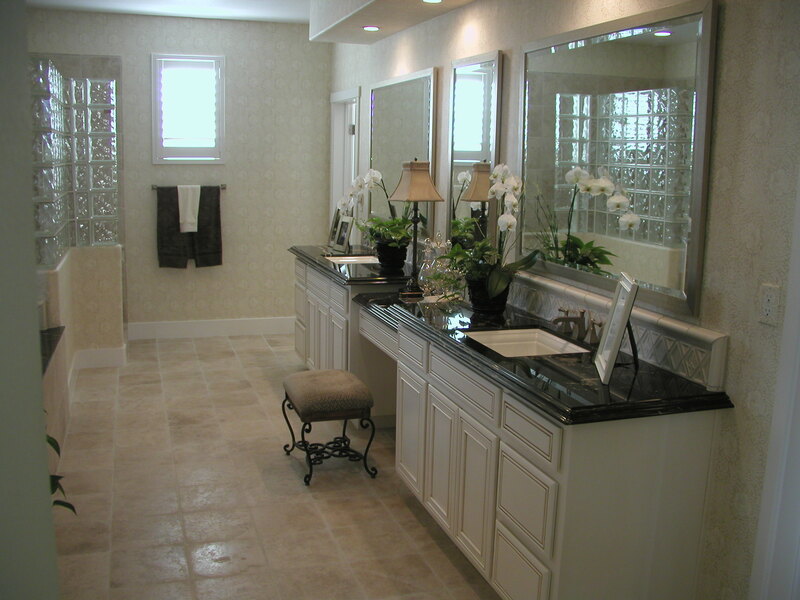 Using an online room planner is a great way to see your bathrooms potential. A double basin is also an obvious his ‘n hers addition to your bathroom, but this shouldn’t be a decision you take lightly. Having two sinks allows you the space and facilities to get ready quickly morning and night with the battle of who’s going first, but also creates more clutter and gives you less counter space. Mirrors in a small space are great at opening up a room, so placing two mirrors or one large mirror over the double basin will not only serve as a practical component but will help your bathroom feel more spacious. Decoration of your bathroom can be tricky and this is something that you should carefully consider together. Usually going down the route of a neutral colour scheme is the safest bet. 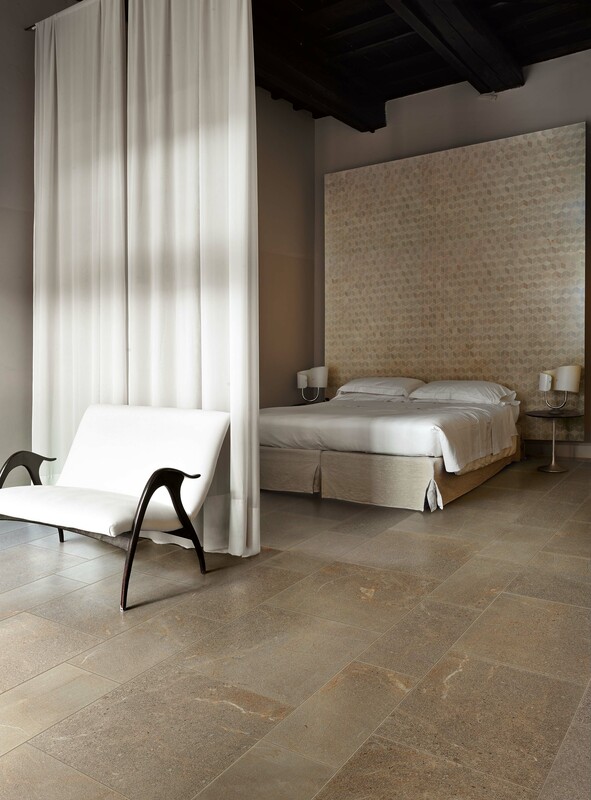 However adding some touches of glamour – for example, designer tiles with some shimmer will help give your bathroom that extra bit of romance and luxury to make your space feel special. When it comes to the rest of the bathroom suite, installing a wall mounted toilet, can really make your room feel bigger. Wall mounted basins mean that you will have more space for storage underneath to hide those bathroom items you like to keep out of sight. Storage can be added around the double basin, ensuring that you are making the most out of the space you have available. Separating this into to his n’ hers drawers or cupboards will help keep you both organised without clashing over who’s products are where? And maybe even whose products are who’s? If you have the room, adding more storage can be helpful for storing towels, toiletries and cleaning products – freeing up more space elsewhere in the house. Building storage or furnishings that purposefully fit a space will help make the most of your home, making sure that you cleverly make use or wall space as well as floor space is essential to making your bathroom layout work to its full potential. Once your couples bathroom design is complete, you’ll have a sense of satisfaction that you both have your own bathroom space, but with a touch of togetherness too.